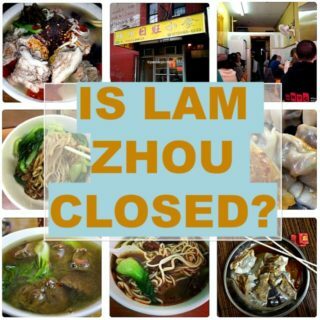 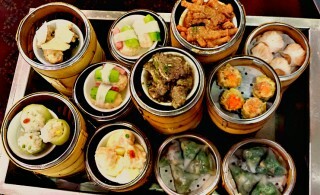 What happened to King-Sim Ng from the Manhattan Chinatown documentary? 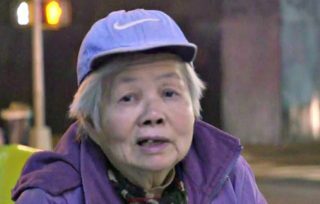 Earlier this month, The Atlantic featured a emotional and powerful documentary called “Aging and Alone in Manhattan’s Chinatown“. 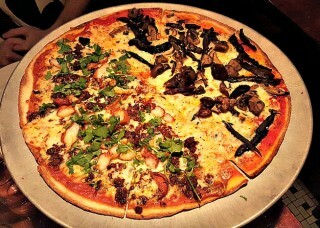 With more than 1500 pizza places in New York City, you have to be outstanding to separate yourself from the pack. 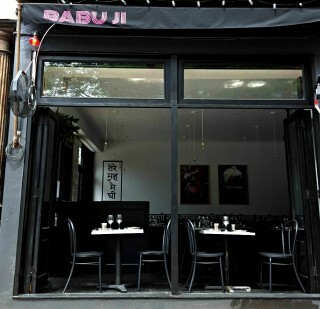 In the former space that housed Spina jut three months ago, is now Babu Ji.